We are part of the chain of hostels ALDA Hotels, guaranteeing the best price, best location and best service. From the bus station, follow the road directly opposite the exit up to the roundabout. Turn left and follow the road all the way until it meets the old city. Cross into the old city, and the hostel is 20 metres away, on the right hand side..
Albergue O Fogar de Teodomiro is part of the chain of hostels ALDA Hostels, a company that was founded in 2007 with the following principles: always offer the best price, best location and best service. 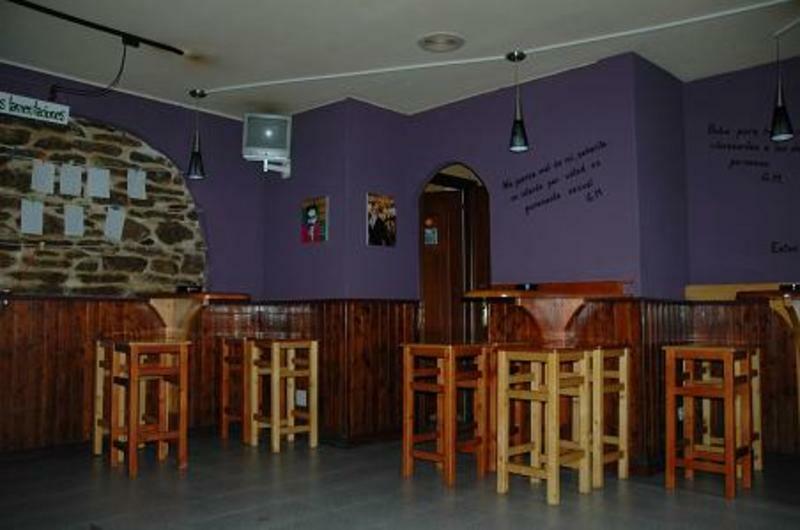 Hostels ALDA has centers in Santiago de Compostela, Salamanca and Leon. If you book with us, you or anyone you choose will enjoy a 15% discount in any of our hostels!! Hostels ALDA is please if you decide to book with us.